1980s rap pioneer Tone-Loc was the second rap act ever to reach #1 on Billboard's album charts. (The Beastie Boys were the first.) 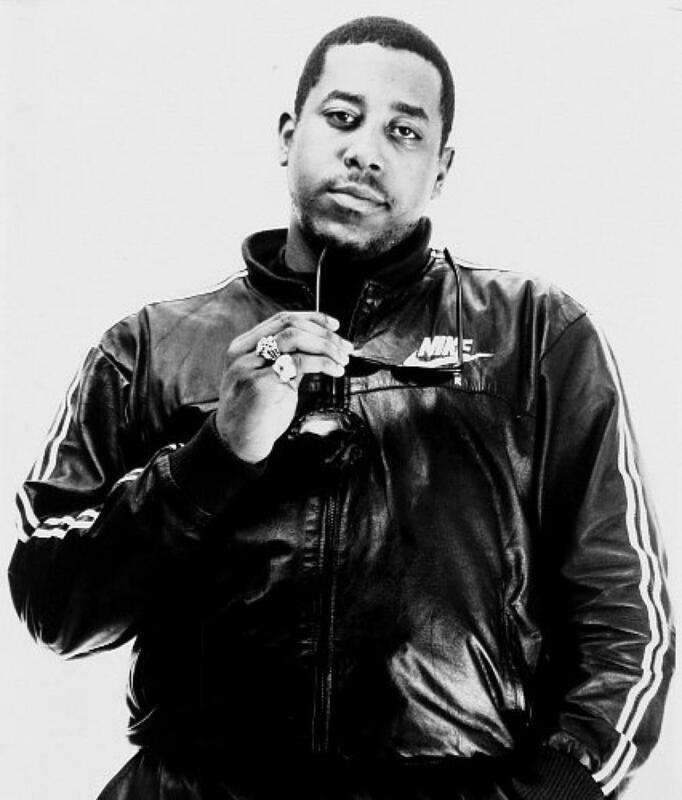 His album Loc'd After Dark (1989) spawned the hit singles "Wild Thing" and "Funky Cold Medina"; they remain Loc's best-known tunes. After recording his 1991 follow-up album, Cool Hand Loc, the singer put his familiar raspy voice to work on TV and in film, landing roles on the TV series Roc and in films including Jim Carrey's breakthrough flick Ace Ventura: Pet Detective (1994) and the animated sci-fi epic Titan A.E. (2000).